UK Flooring Direct is ready to welcome in the new season with Galleria Heritage, the end of summer providing the perfect opportunity to freshen up our homes. Autumn plays host to a range of colours, with European Colonial Oak from the new Galleria Heritage collection showcasing the hearty browns and oranges we see as the leaves start to fall. Offering a beautiful rustic look, these floors give a natural stain and warm authentic feel, imperfections and blemishes left untouched so the visual texture of the grain can show true character. No sanding is required for 20 years, meaning these floors are a choice made with the long-term in mind. Galleria Heritage is ideal for any living space requiring a touch of class, available in a shade to suit you. 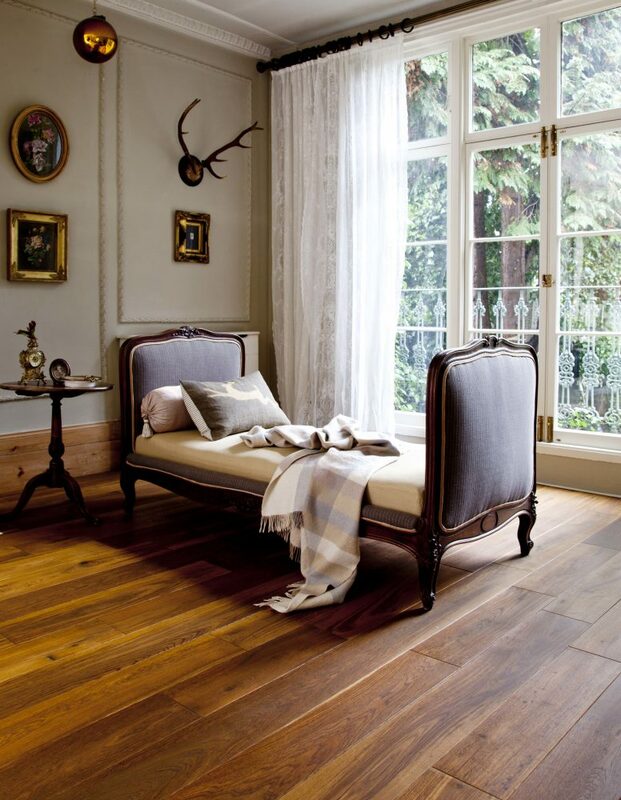 Galleria Heritage European Colonial Oak is available from £43.99 per square metre. For further information contact UK Flooring Direct on 0844 327 0000 or visit www.ukflooringdirect.co.uk.